Brisbane. One of Australia’s biggest cities and the capital city of Queensland. 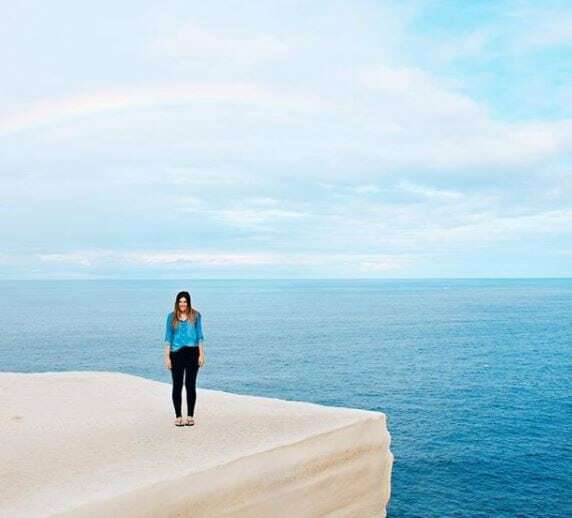 While often outshone as a holiday destination by it’s very close neighbours the Gold Coast and the Sunshine Coast, Brisbane is a destination all of it’s own and shouldn’t be overlooked on your adventures around Australia, with fantastic warm weather almost all year round and very little need for jumpers or real shoes. 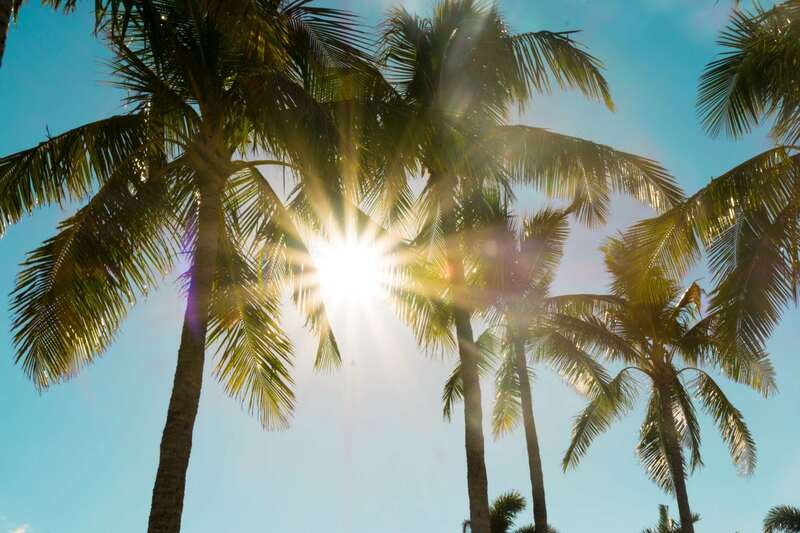 As part of the Sunshine State, Brisbane offers that perfect Australian perception of sunny days, open air bars and restaurants and that laid back lifestyle. 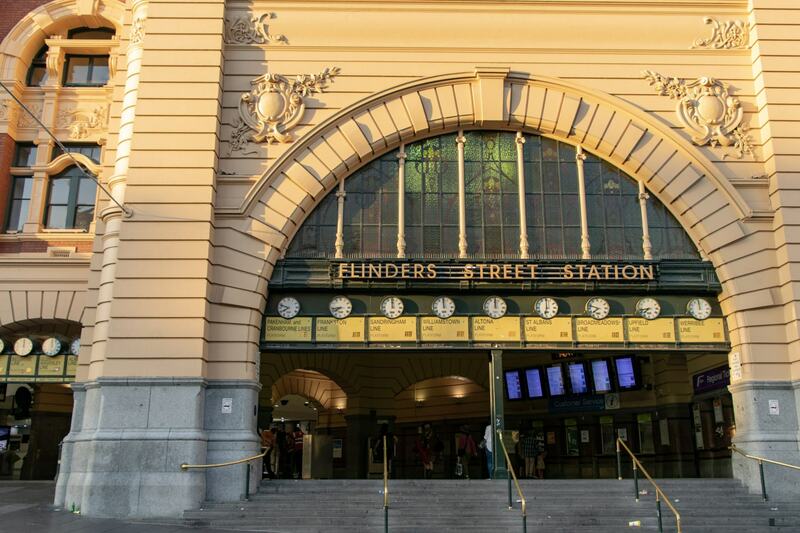 Here are some things you can’t miss if you’re travelling to the third biggest city in Australia. 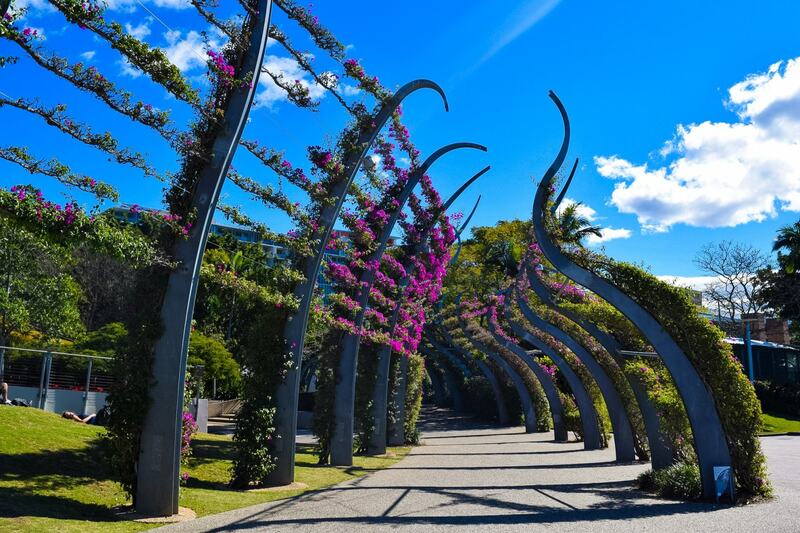 South Bank is Brisbane’s premier lifestyle and culture destination and an absolute must when visiting Brisbane. 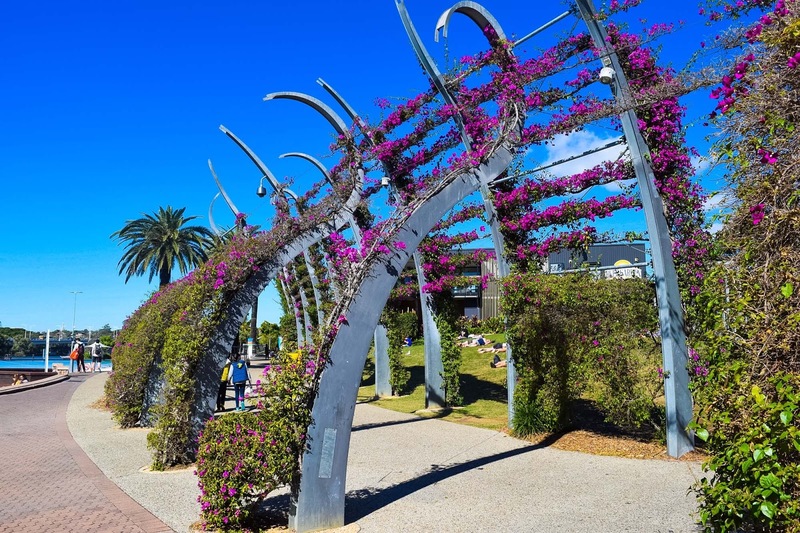 Located adjacent to the Brisbane River, the South Bank Promenade features lush parklands, beautiful outdoor restaurants, stunning river views and man made beaches and countless events all year round, making it the perfect place to be in Brisbane. Connected to the city by the Victoria Bridge and the Goodwill Bridge, the parklands consist of a mixture of rainforest, water, grassed areas and plazas including features such as the Wheel of Brisbane, Streets Beach, the Grand Harbour, Courier Mail Piazza and the Nepal Peace Pagoda, as well as countless restaurants, shops and fountains. 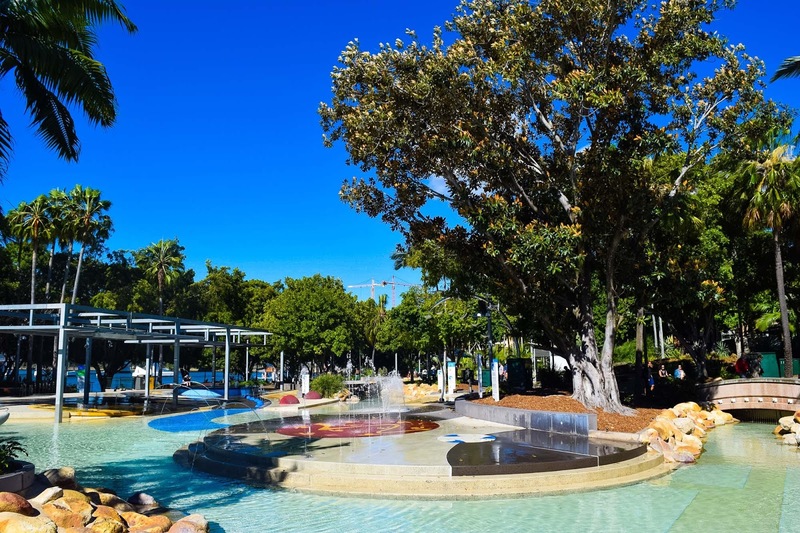 Check out the best places to stay around Brisbane. Arguably, Australia’s biggest and best zoo, Australia Zoo is located an hour north of Brisbane on 100 acres (40 hectares) of land! 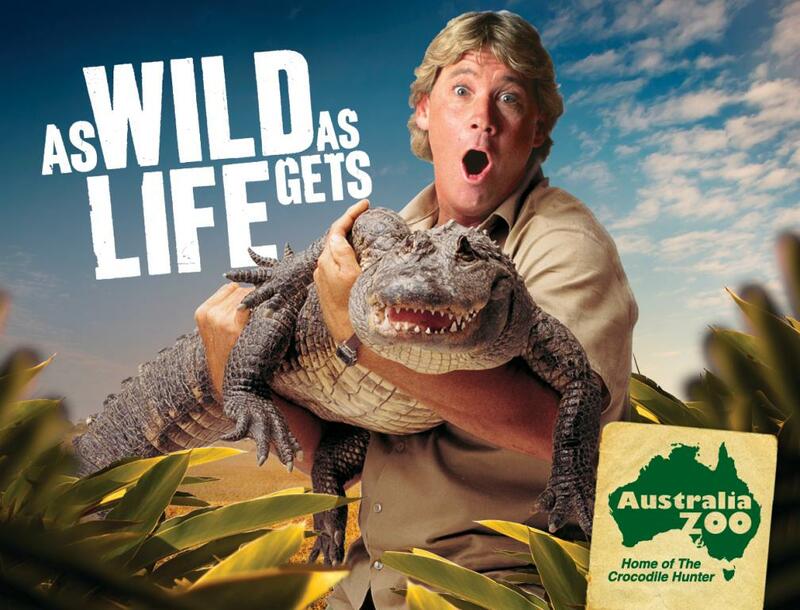 The zoo was launched into international fame during the making of the infamous wildlife series, The Crocodile Hunter, hosted by the late Steve Irwin and featuring his wife Terri and children Bindi and Bob. 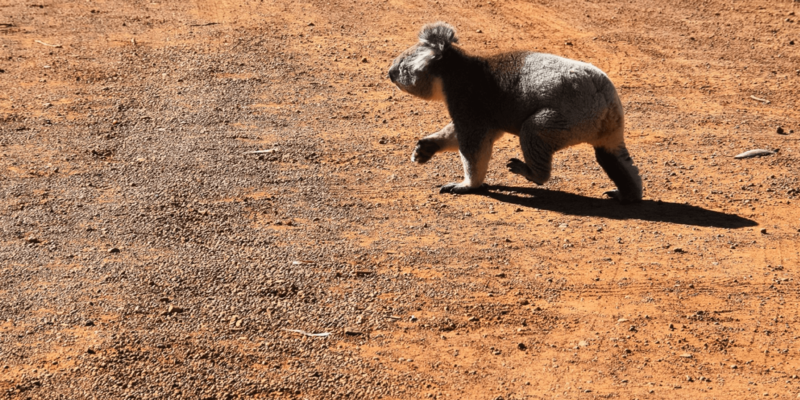 Originally opened by Steve’s parents, Australia Zoo is still part of the Irwin family and Terri, Bindi and Bob still play a massive part in the day to day running of the zoo. Make sure you hit up The Crocoseum, Africa, Tiger Temple and Elephantasia exhibits during your visit. Above image found here. Grab your tickets to Australia Zoo now. 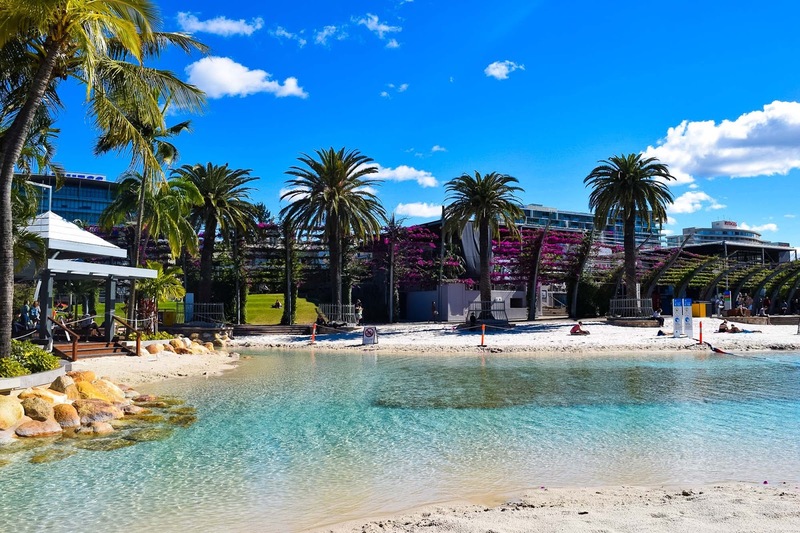 A South Bank icon and an absolute must when visiting Brisbane and the parklands, Streets Beach is Australia’s only inner-city, man-made beach, boasting a sparkling lagoon surrounded by white sandy beaches and subtropical plants and patrolled by lifeguards all year round. 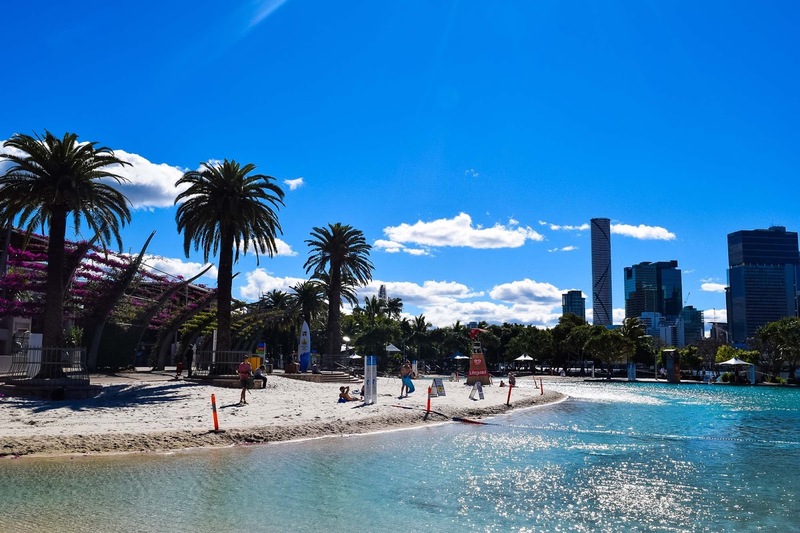 Offering views of the city on one side and the gardens on the other, Streets Beach is absolutely unique to any other beach you have visited before and is the perfect place to relax, sunbathe and take a dip to cool off during your time in Brisbane’s bustling city. Mister Fitz is a traditional ice-cream parlour specializing in hand-made, original recipe ice-cream and ice-cream sandwiches. 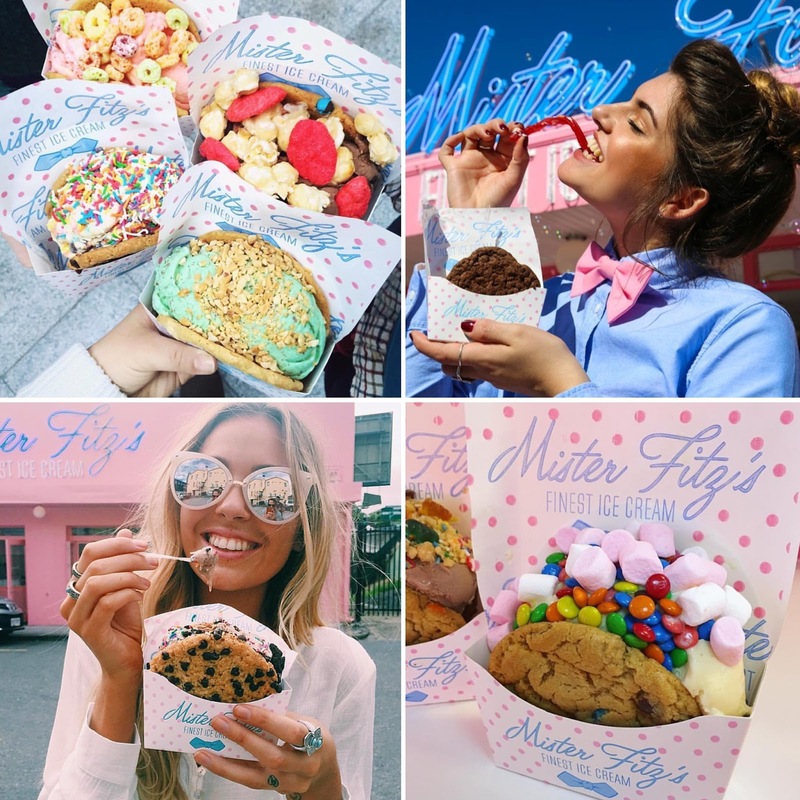 Offering flavours such as Nutella, Pink Sea Salt & Caramel, Blue Moon, Mini M&M and Banana, Brown Sugar and Bacon, Mister Fitz offers something for everyone and by far the most Instagrammable ice-cream sandwiches I have ever seen. 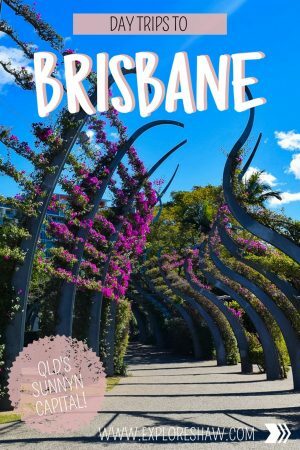 I haven’t been lucky enough to try one yet, but on my next trip up to Brisbane later this year it is going to be my first stop! Above images taken from the Mister Fitz Instagram Page. 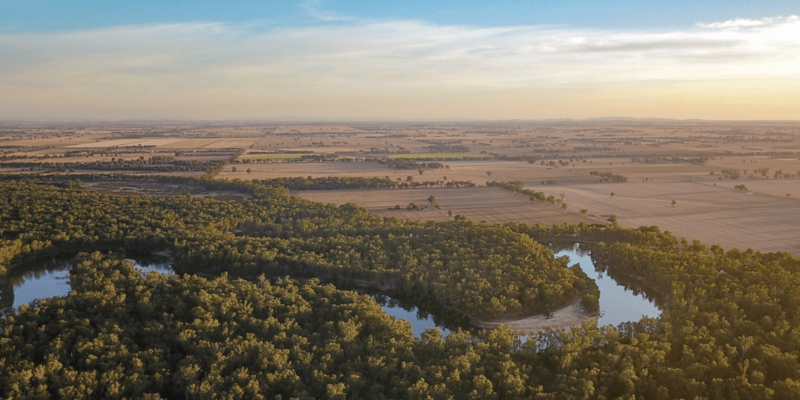 If you have some extra time and need something to do in the afternoon, why not take a drive out to The Big Pineapple – another one of Australia’s infamous “big things”. 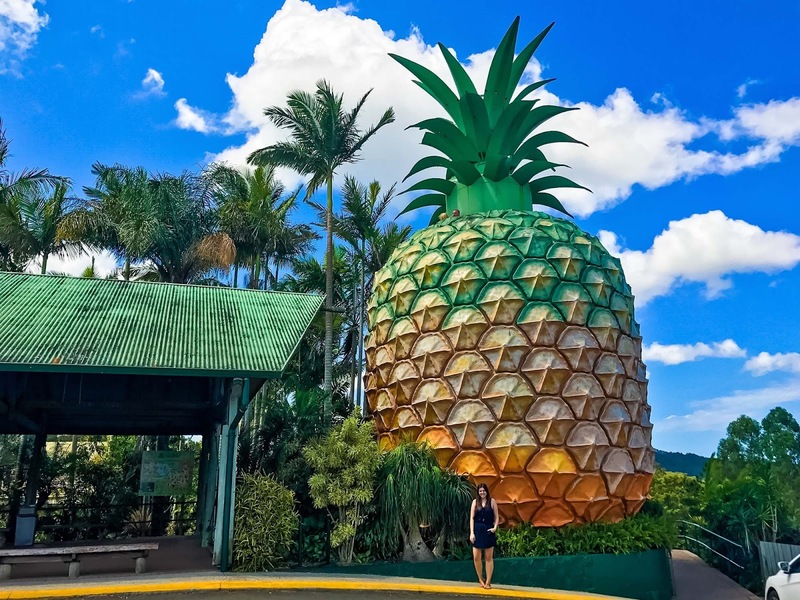 Roughly an hour and 15 minutes outside Brisbane CBD, heading north to the Sunshine Coast, this pineapple looms from the side of the highway and is now a heritage-listed tourist attraction. You can even take a ride on their Pineapple Train! 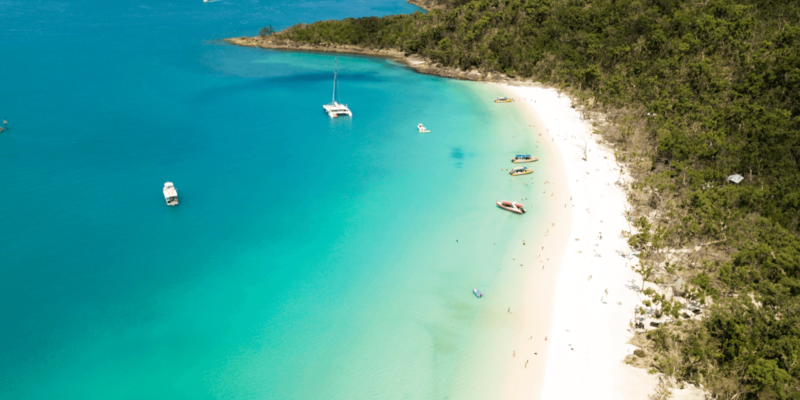 Read more about our adventures through Queensland.